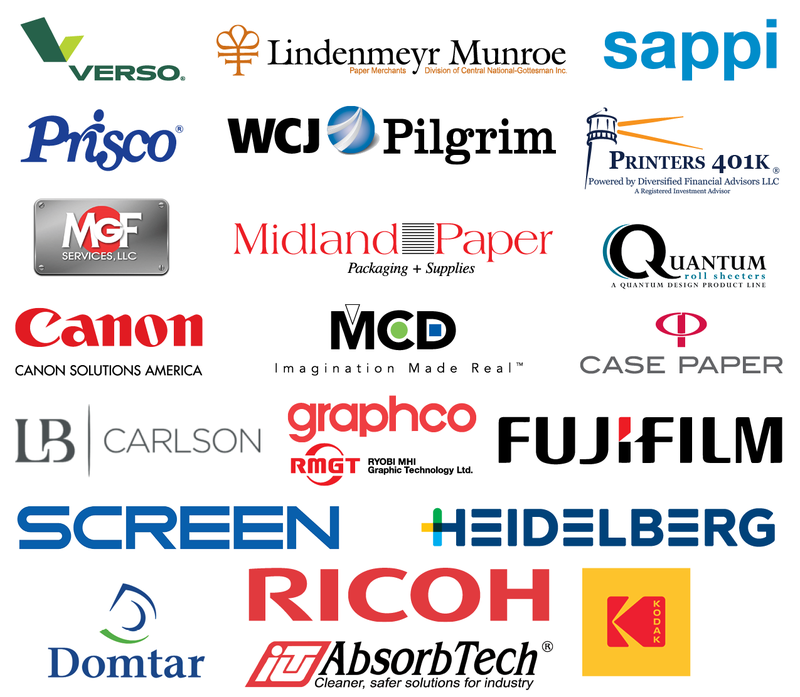 The Great Lakes Graphics Association will host our annual Member Reception at PRINT 18, McCormick Place, Chicago, IL. This special reception will be held on Monday, October 1, 2018, from 4:00 – 5:30 p.m. in Booth #3129 on the Print 18 Show Floor. Come wrap up your Monday at the show with regional networking. The reception is FREE. Click here for photos from the reception. PRINT is offering free exhibit floor-only passes for GLGA members. While the passes are good for all days of the show, members are encouraged to visit the show on Monday, October 1, and come to GLGA’s Member Reception. To register for your free exhibit floor pass, click here to go to the PRINT 18 registration page (note: this is a separate registration from your RSVP for the reception). Online RSVP’ing for the Member Reception has now closed. There is still some space available if you did not RSVP and will be at the show Monday – please come to booth # 3129 starting at 4 p.m. Hope to see you at the reception!